0d88ed1246ee54dc9c816a062ff5d393. . HD Wallpaper and background images in the Jungkook (BTS) club tagged: photo. 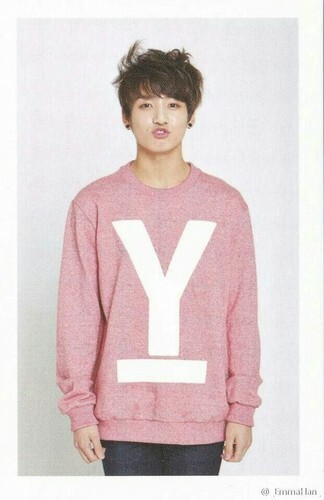 This Jungkook (BTS) photo might contain sweater, sweatshirt, pullover, and slipover.